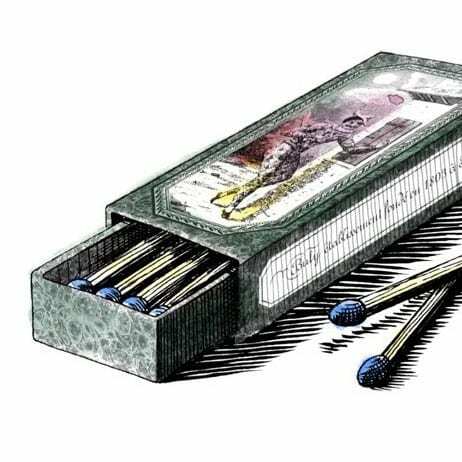 Scented matches are always fabulous, and these, designed for both candle lighting and bathroom deodorizing, are made of tender woods and soaked in beautiful fragrance. 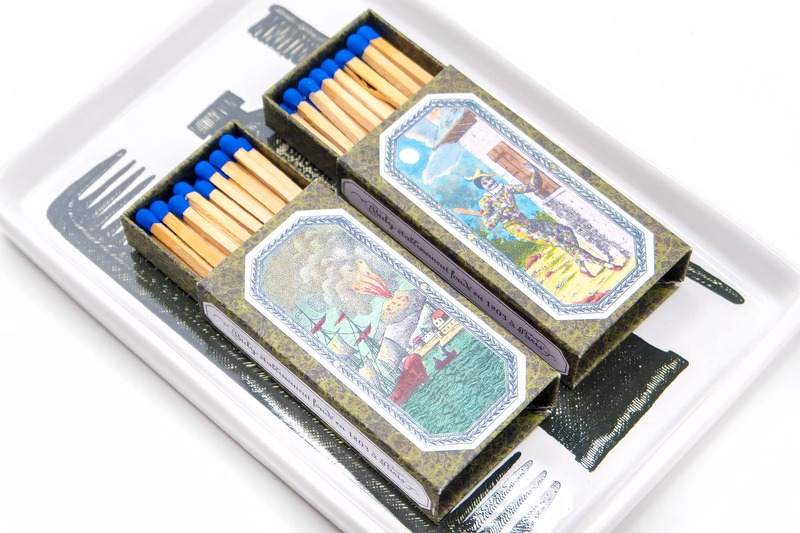 Before even striking the matches, opening a box gives you a sudden burst of delicious fine fragrance. Once lit, they burn slowly and give you plenty of time to light swathes of candles before going out. Once blown out, the stunning scents of the wood and fragrance linger leaving any room smelling gorgeous. Bergamote, pink berry, fruits, hawthorne, jasmine, wood, nutmeg, amber, vanilla, musk and cistus labdanum. This article first appeared on MANFACE written by Thom Watson. It was published on Wednesday 21st December 2016 and was last updated on Monday 3rd April 2017 at 12:33pm. It's categorised under Editorials where you'll find more related content.